Welcome to the Fridley Senior Program! 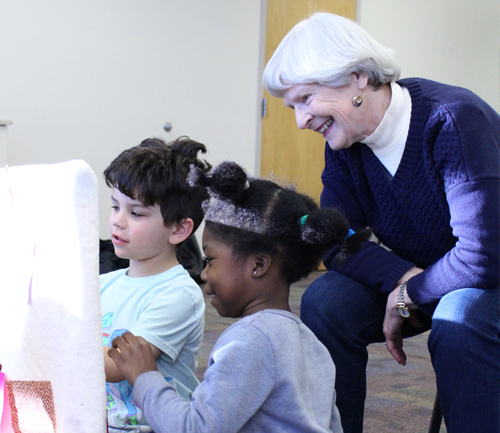 We offer a complete program of social, recreational and educational opportunities for members of our community, featuring a robust and active Senior Program held at the Fridley Community Center. 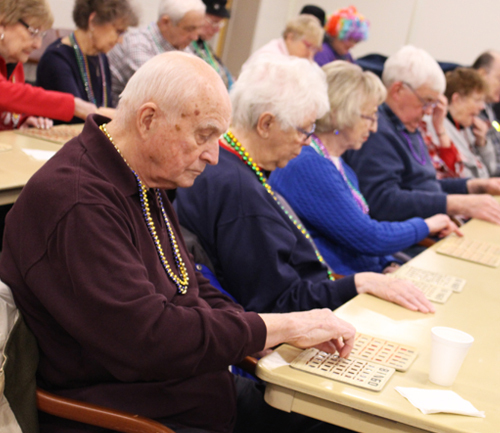 This is the place for seniors to play with their friends, learn a new skill, pursue a favorite hobby, and generally have a good time. We’ve designed the Senior Program with special activities and services intended just for our seniors, including social events, monthly outings, exercise classes, and a whole lot more.